Rod and George will be appearing at the Todmorden Folk Festival on Friday, 15th April at Todmorden Town Hall. Rapid fire storytelling, monologues and songs from the dynamic, baby booming, famous round here duo. A Tyke and Offcumden retell the Secret History of Upper Calder and the Ridings. Rod retells humorous Yorkshire tales, many sourced from the great body of dialect literature from the late 19th and early 20th centuries; in response to George's revelationsabout the Todmorden Triangle, Boggarts, Nymphs, Hippy Valley and Le Grand Depart. The Rod and George Show: buy one get one free! All proceeds will go to Alzheimer's and mental health charities. George Murphy is appearing at various societies and clubs near and...quite near. He's appearing in the Haworth spring festival G&S show as a Swedish professor and in various ensemble pieces from Fiddler on the Roof to Lieutenant Cockatoo (based on The Ancient Mariner). He expects to announce the launch of an evoke version of his first dozen monologues -with a few songs thrown in - by a well known publisher. 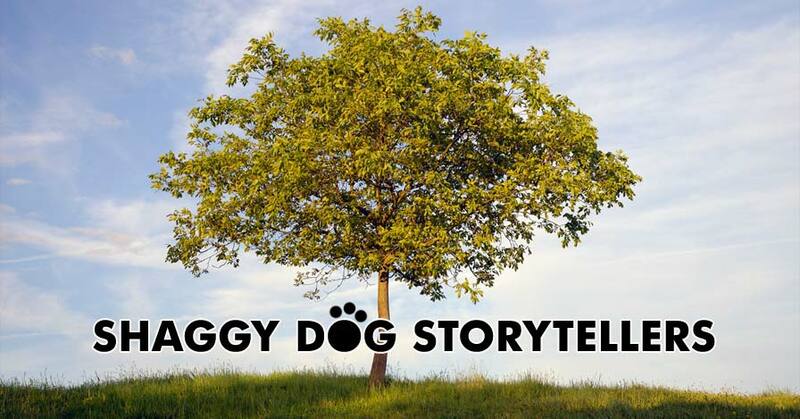 The ShaggyDog Storytellers believe that stories are for everyone. Telling stories at the Stubbing Wharf is just part of what we do. We are also involve in bringing to the wider community, in schools, care homes, parks and events. Anywhere where people gather. Romance and Ragamuffins is a brand new set of autobiographical stories which Ursula can’t wait to take on the road in 2016. Celebrating the bizarre, the off-centre and the wallflower all alike, this show features her latest controversial comedy Ladies Who Live Together. Love against all odds (where the odds are truly bonkers)! "This is a tale of light and shade, provoking us all to question our personal attitudes, honesty and acceptance. 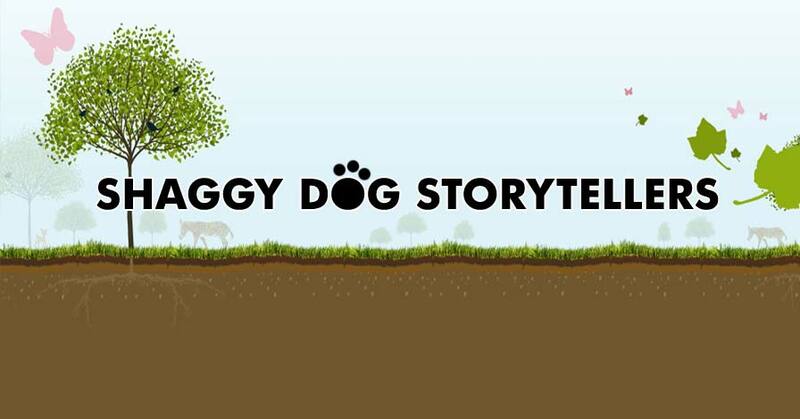 Encouraging us to welcome diversity and consider our responsibilities to ourselves and to others, the story skilfully communicates the importance of living an open life free from fear and hostility, within a framework of laughter and entertainment. It is excellent." 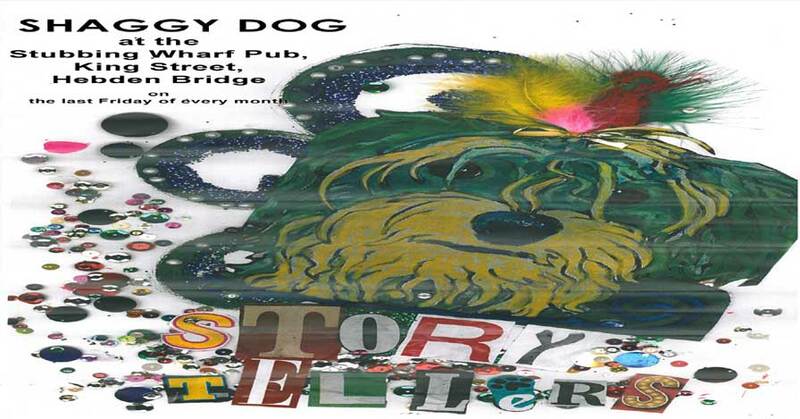 The Shaggy Dog Storytellers provide storytellers for any performance or workshop.